I am a loyal customer of the Kimpton Hotel brand. 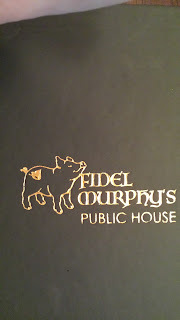 They are always very nice, the staff is very attentive and hospitable. They have daily wine hours at least at most of their locations, free Wi-Fi for Kimpton Karma members (free to sign up), credit for the bar, and more. 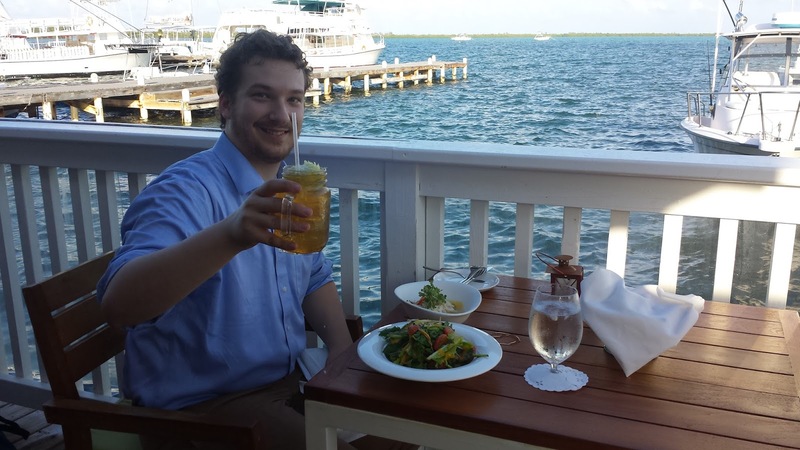 They opened a new location in Grand Cayman, Cayman Islands, right on the legendary Seven Mile Beach, and gave me an offer too good to turn down. So I went, and I loved my stay. Read my stay and review of the hotel here. First things first. The Cayman dollar is pegged to the American dollar; meaning that, regardless of the global market, the Cayman dollar is always worth the same realative to the American dollar. And the Cayman dollar is worth more, making everything more expensive on the Cayman Islands than in America. KY$1.00 = US$1.25. That is something to keep in mind before you leave to a trip there. First day I arrived, I checked in, and then checked out the bike that they offer at no additional charge. 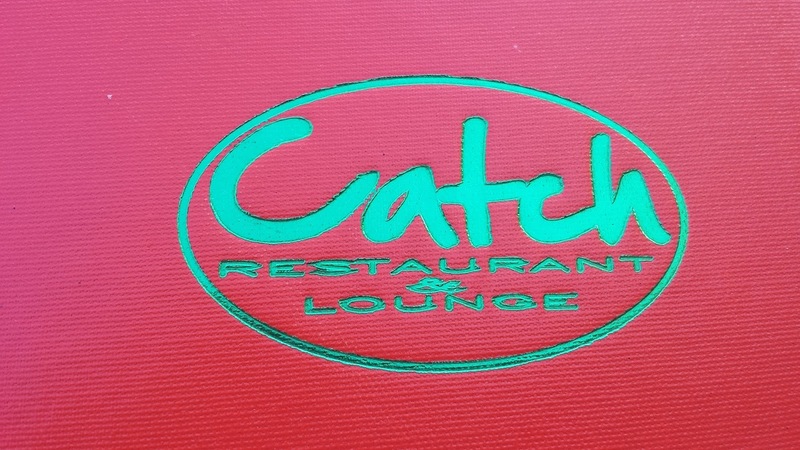 I took that bike to a restaurant called Catch. 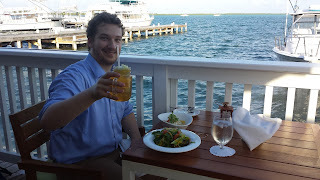 They offer fresh seafood from Cayman’s waters and nestled off the beaten path on a harbour in West Bay. I ordered a conch ceviche and a dark 'n' stormy cocktail. It was among the best seafood that I have ever had. 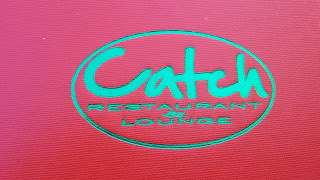 Anyone taking a trip to Grand Cayman should take the time to go here. You will be satisfied. Most of the population of the Cayman Islands live on Grand Cayman, and even then, they live in or close to George Town, on the west side of the 20 mile island. George Town is where all the banks that give the Cayman Islands their notoriety are at, and where all the cruise lines make port. Thus, this is where most of the tourist end up, and where most of the stores are at. Camana Bay is a very nice harbour and shopping centre, and basically a city to itself. I spent an afternoon in George Town, and it was a fun experience. 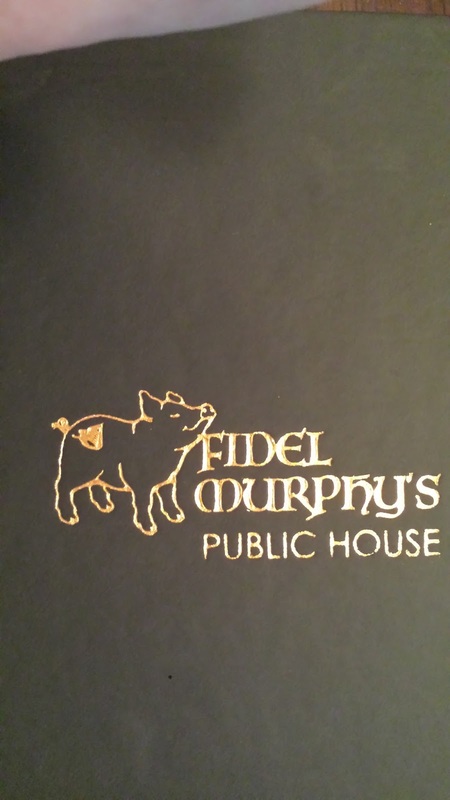 I ended my day with a dinner at Fidel Murphey’s, drinking Guinness and watching the 2016-17 UEFA Champions League (go Real Madrid!). Of course, no mention of Grand Cayman is complete without mentioning Rum Point. It is a very touristy, but fun destination on the island. This was where the Mud Slide cocktail was created (no ice cream here though, just vodka, Kahlua, and Bailey’s on the rocks), or so they claim. Also, here you can catch a boat to take you to Stingray City, a location off the shore where you can swim alongside, and even handfeed, wild stingray. When I was making my itinerary for this trip, the place that I was most looking forward to was the Queen Elizabeth II Botanic Park. I wrote a full article about it here. The same day that I went to the botanical gardens, I took a stop by the Pedro St. James castle in Bodden Town. This was where autonomous rule started for the Cayman Islands. At that time, they were officially part of the colony of Jamaica (only roughly 100 miles to the east), and they are now a British Overseas Territory. This was a great place to learn about the history of the Cayman Islands, both its political history and the history of slavery there. Rum. Rum all around. They have a distillery that makes their own rum, as most Caribbean islands do. The distillery, Cayman Spirits Co., offers tours for US$15 and lasts roughly 30 min. 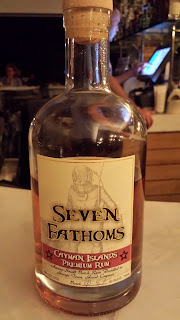 It was Seven Fathoms Rum that won me over, and of course I brought a bottle back home with me. I loved this place, and I fully intend on coming back here. It is well worth the expense to go and to stay. Yes, it was humid in December. Yes, it is hotter in July, but the reality is that it stays around the mid-80s year round. It is stunningly beautiful. Oh, and if you tell someone to "go to hell", you may be sending him to paradise instead.